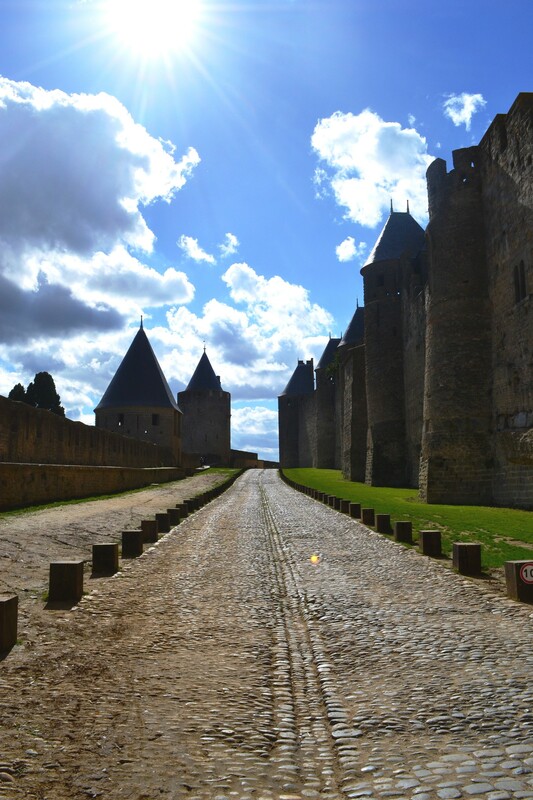 Going back to medieval times in Carcassonne, France. 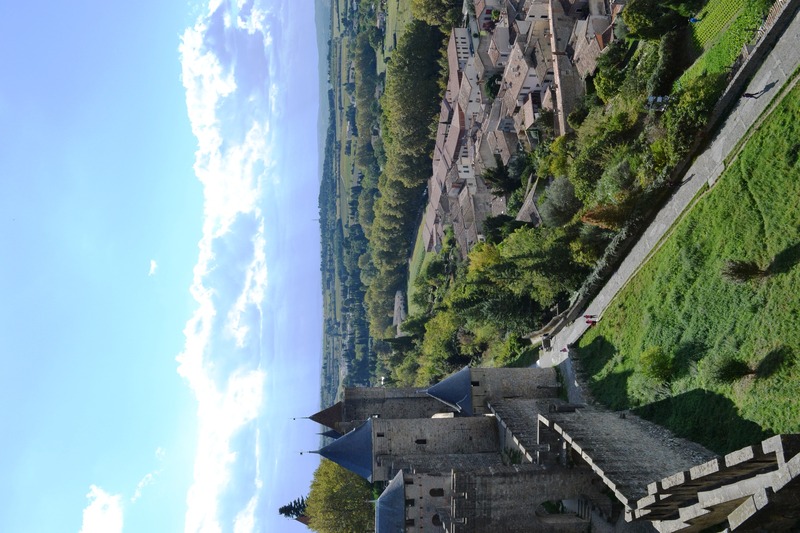 Continuing with my cheap weekend travels in the south of France, I visited Carcassone and Toulouse. 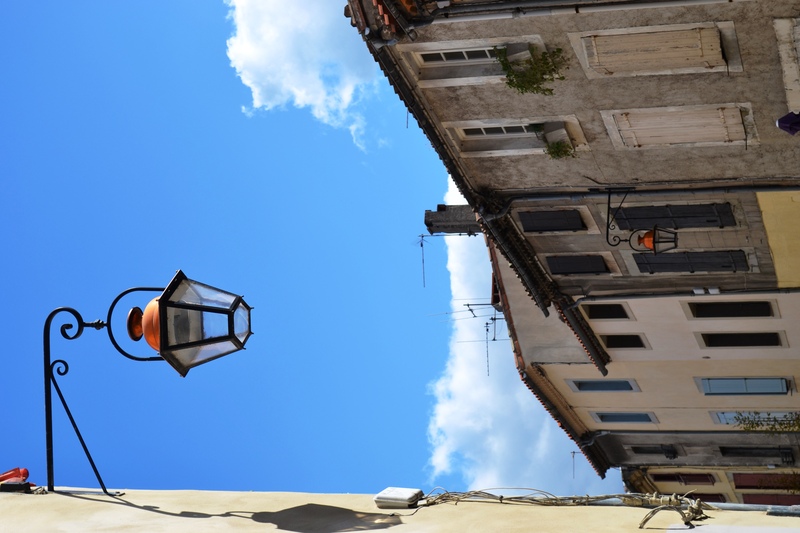 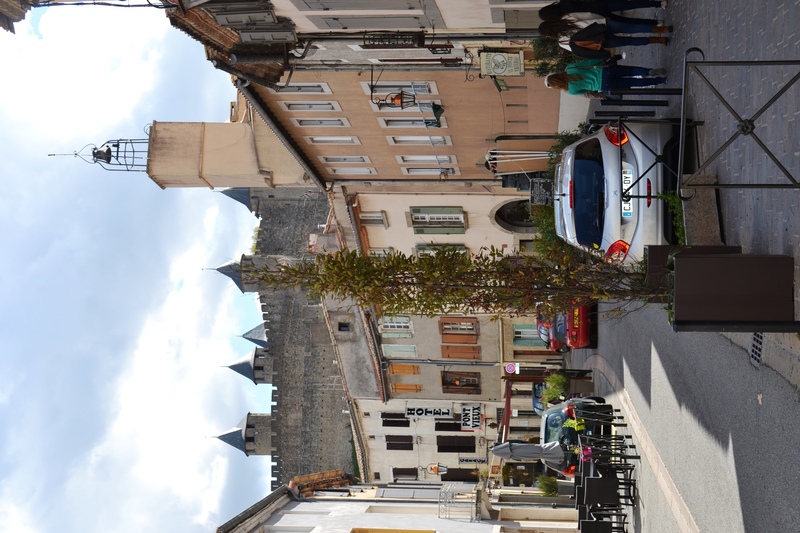 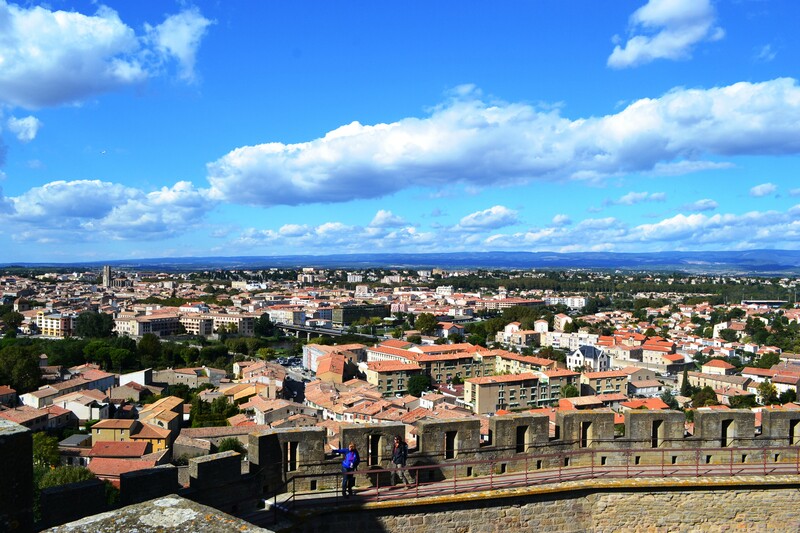 The first stop was Carcassonne,known for its walled city called “La cité médievale” which is a part the UNESCO’s world heritage list and is also said to be the inspiration for Walt Disney’s ” The Sleeping Beauty”. 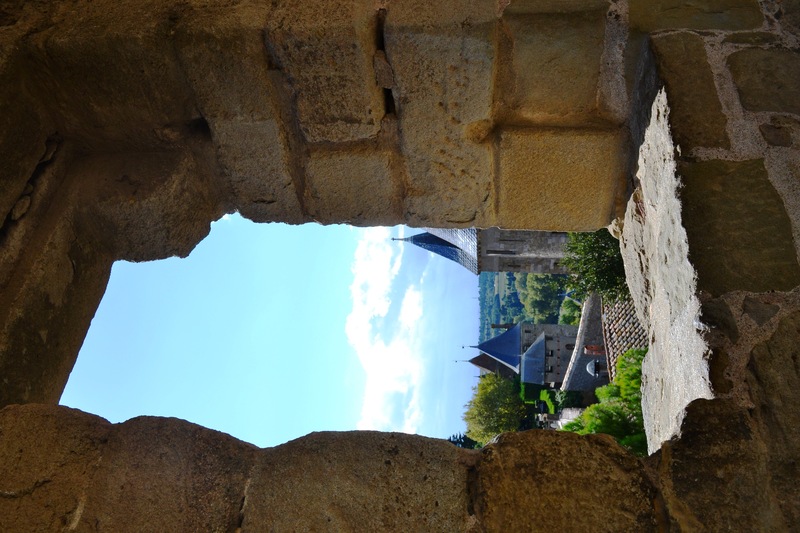 The history of “La cité” dates back to Gallo-Roman times, who fitted the town with ramparts and worked on fortifiying it. 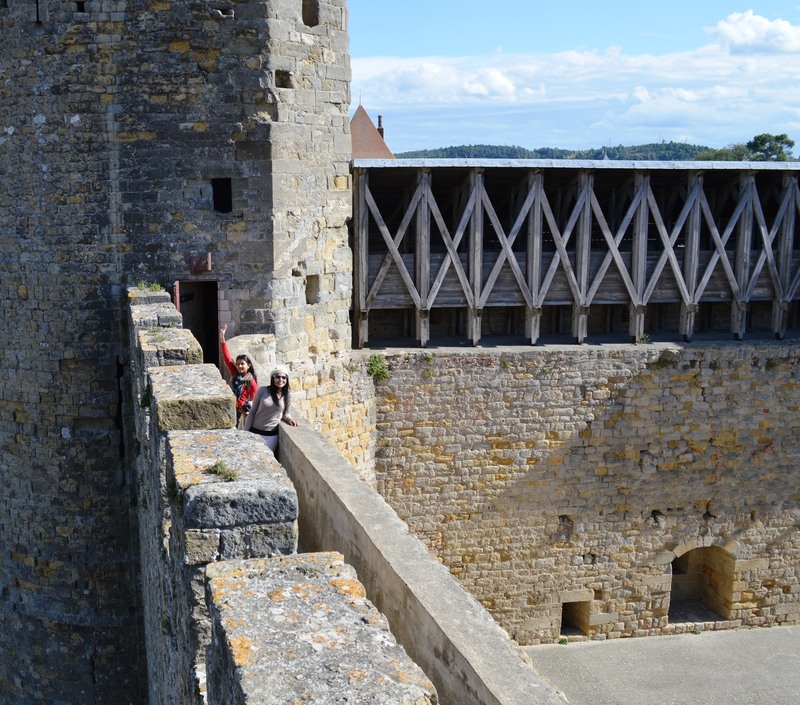 After centuries of witnessing battles and acting as a fortress used to protect the border between France and Aragon, the town lost its strategic importance when the “Pyréneés” region was signed back to France. 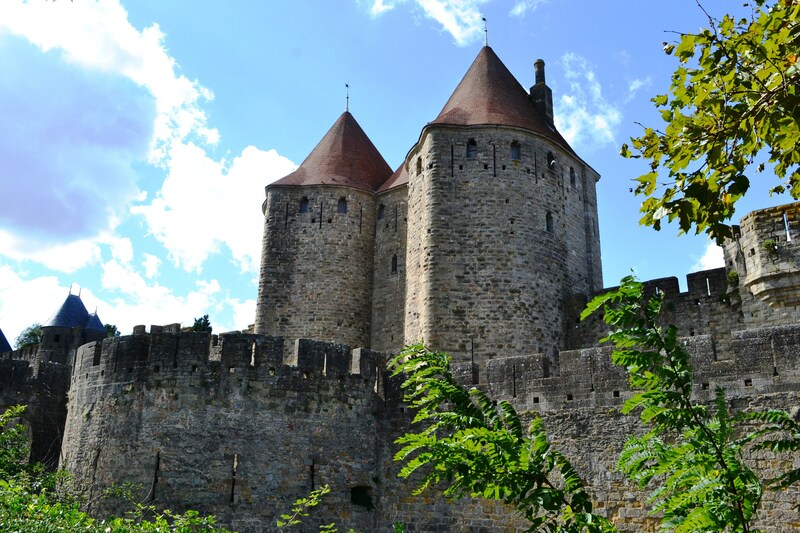 Later it was restored by Eugène Viollet-le-Duc , the same architect in charge of the restoration of the “Notre Dame” cathedral in Paris. 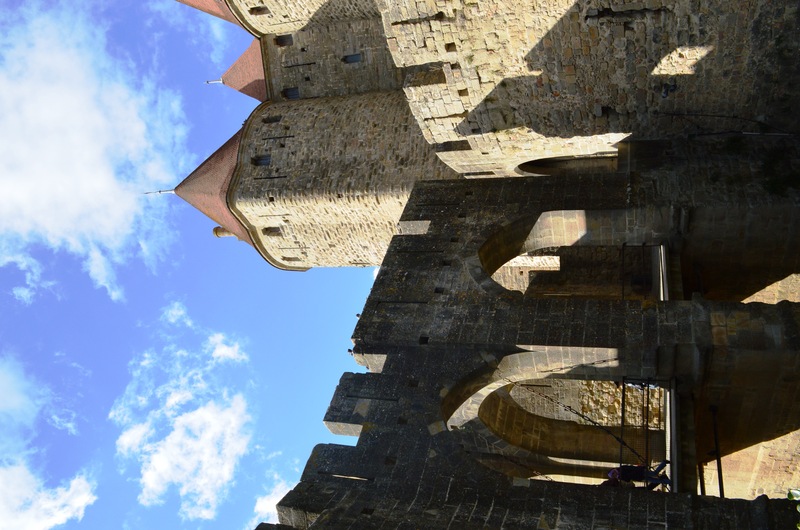 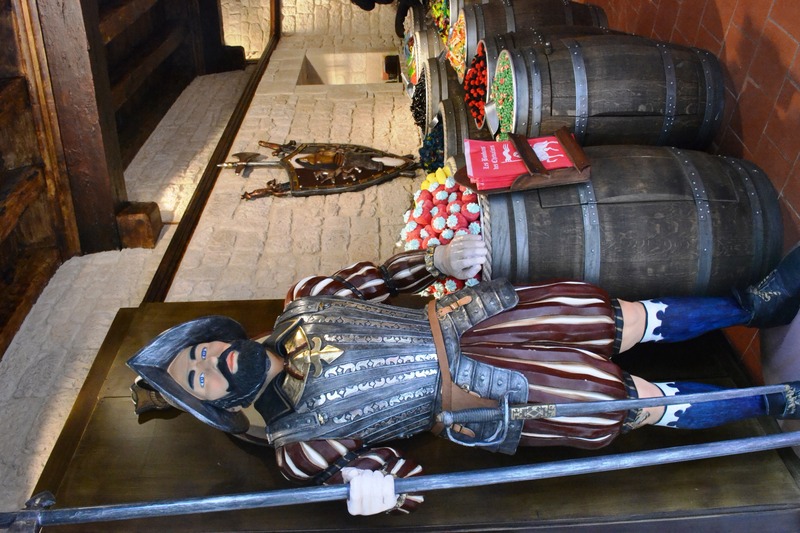 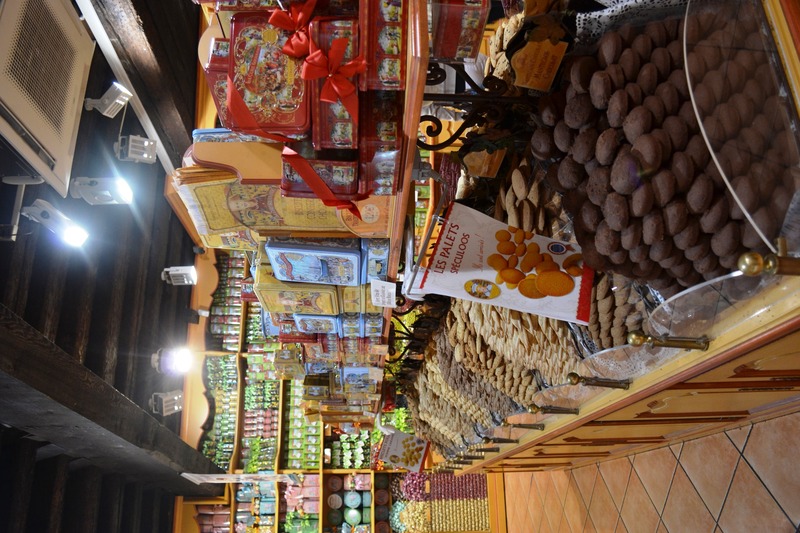 As I entered the walls of this madieval fortress, I found the cutest medieval themed candy and souvenir shops as well as restaurants and coffee shops, but everything is ridiculously overpriced. 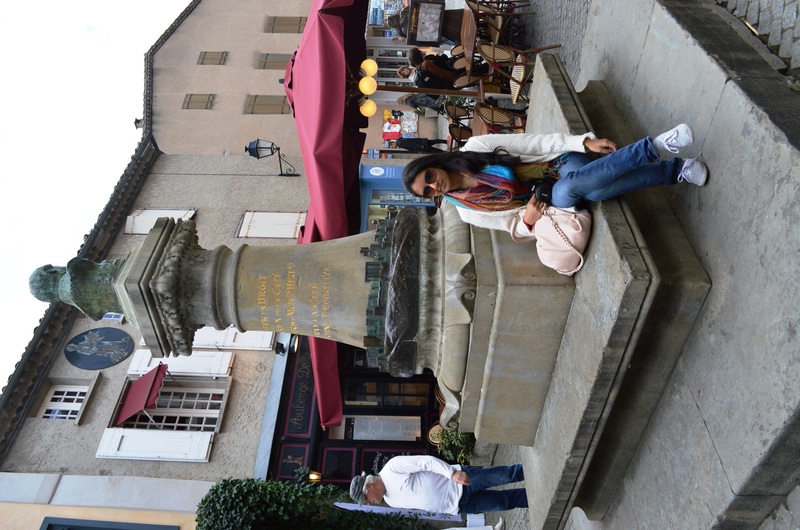 After exploriing “La Cité” for a few hours I made my way to the lower part of town ” La Ville Basse” , there’s a few worth visiting spots like Place Carnot, a small town square sorrounded by restaurants, and Saint Vincent church in which you can make your way up the bells tower after 238 stairs and get a wonderful view of the whole city. 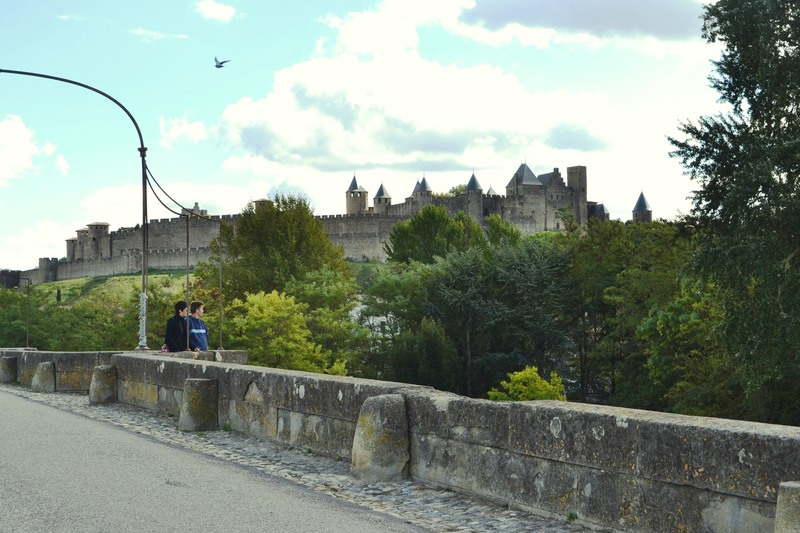 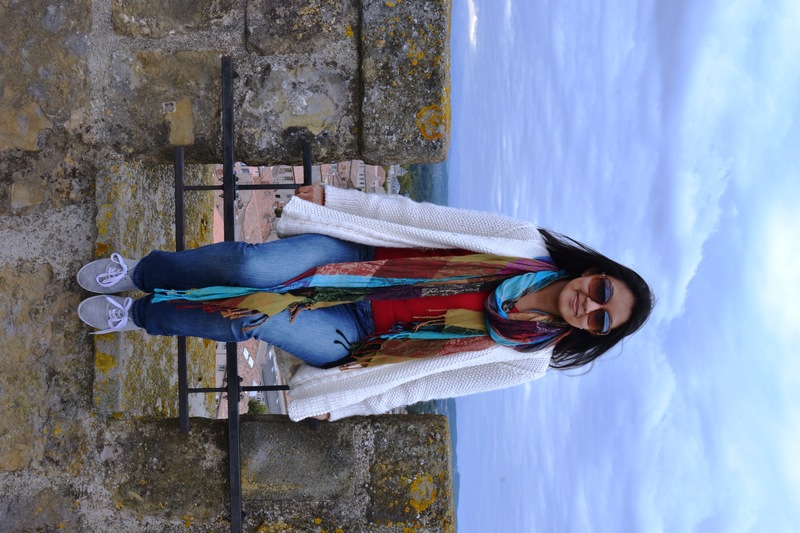 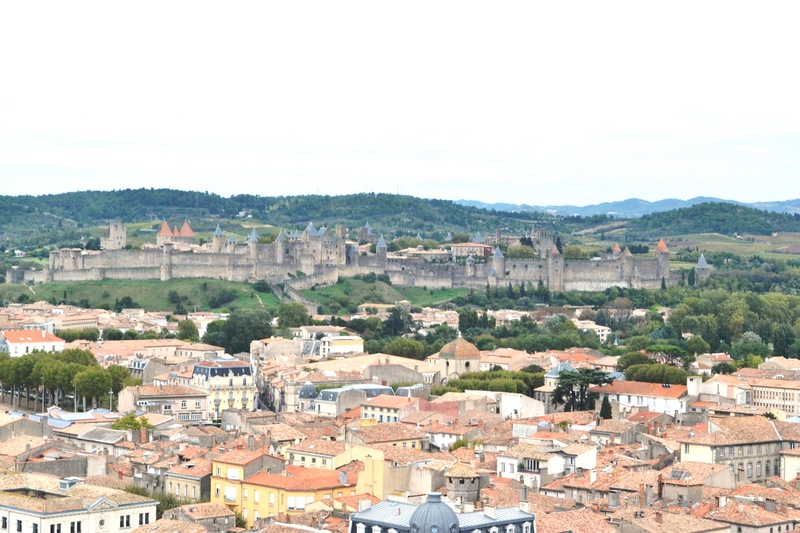 I would say one day is enough to explore and get to see all the attractions of Carcassonne, which is what I did. 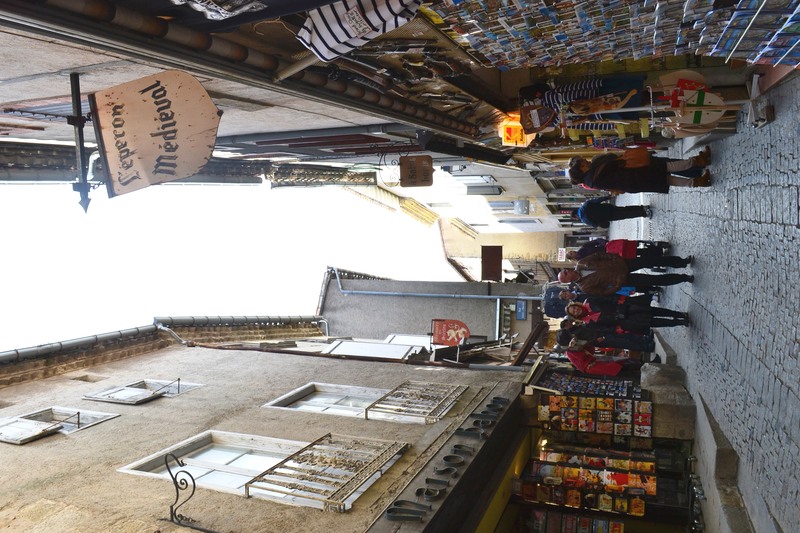 Since I was travelling to a different city the same day in the afternoon, the first step was getting a map which you will find just outside the train station at a little tourist office. 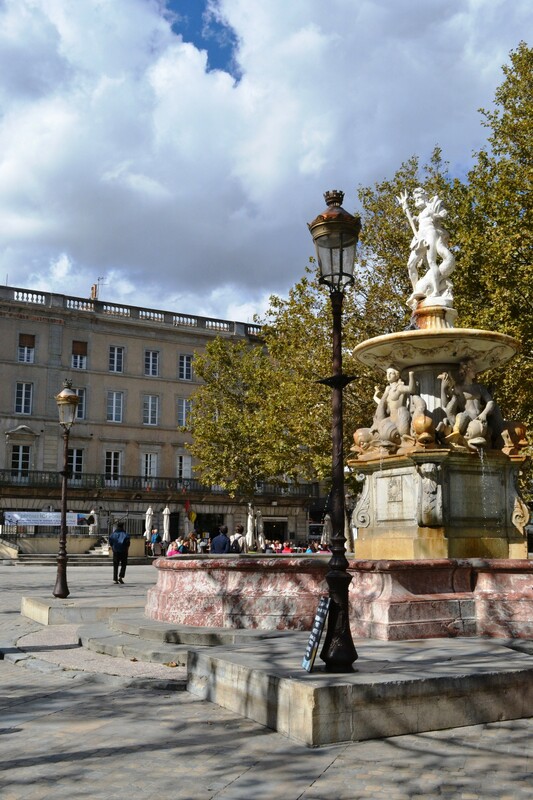 Also if you have any baggage you can leave it for about 1 euro at “Hotel de la Bastide” to walk around freely and with no extra weight.